History has confirmed that Greece is one of the countries in the world whose architecture remains outstanding. In fact, this is the country that has always been hailed for producing some of the finest architects in the world. Architects from all over the world tend to borrow ideas from the Greek architectural designs. That communicates how well-founded Greece is as far as architecture is concerned. It is believed that some of the architectural designs exhibited in Greece are highly distinctive and unique. One of the things about Greek architecture is that it has an ancient taste. 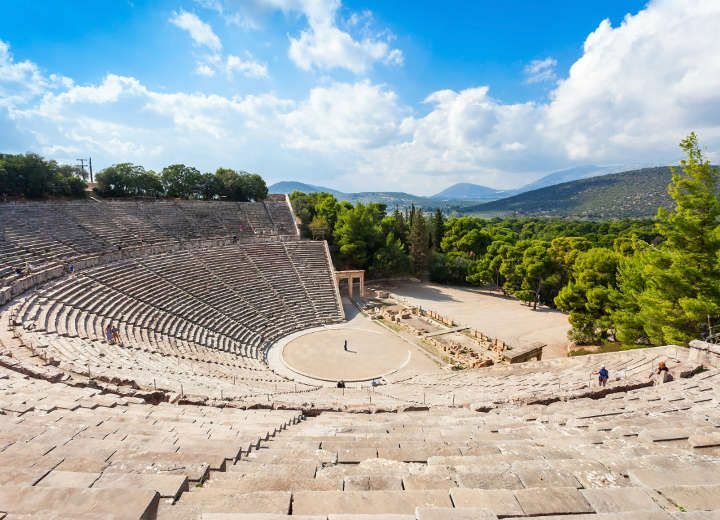 In other words, a majority of the constructions done in Greece have their roots based in the ancient times. Majorly inspired by the renowned ancient Greek architects. It is believed that Greece has a significant influence not only in the Roman world but also the entire world, and this is due to its capacity to develop architectural designs that are not so common. In essence, Greece considered as a pioneer of most architectural designs in the Roman world and other parts of the world. This is the most uncomplicated Greek architectural style. However, the fact that it is a simple style does not mean that it was generally under the architectural construction standards. In fact, Doric columns are considered the thickest of all other methods. Is one of the characteristics that made Doric columns famous. Aside from that, it is worth noting that Doric columns did not feature any form of decorations at the bottom. The top of the column was in some instances decorated, although in a mild way. The size of Doric columns was not uniform in the sense that the bottom was wider than the top. This design was considered necessary especially in establishing tall and large structures. With a more full base, the columns were able to withstand a lot of weight, while supporting the other elements of a building. This style was somewhat sophisticated. These columns were thinner as compared to Doric, and they had a base at the bottom. Aside from that, the top of Ionic columns featured some decorations, which was in the form of scrolls and applied on each side. In most cases, this style involved in the construction of residential buildings including storeys. They were remarkably strong hence with the capacity to support the immense weight. One of the things that made the Corinthian style popular and unique is the decoration. It is the only one among the other forms that are heavily decorated. In essence, the capital of the column decorated with scrolls and leaves of Acanthus plant. The blend of the decorations was entirely done, hence rendering the style a preferable one for residential and commercial structures. Interestingly, this style did not gain popularity during the ancient times of Greece. It made a significant triumph in the later era. Even more interesting, this style highly copied by the Romans. For the simple fact that the method featured some decorations that were in the taste of the Romans. Regarding size, the Corinthian columns were almost equal to Doric. However, the width of the columns was uniform from top to bottom. In the interest of creating sturdy columns and general structures, marble was the primary material of preference in the Ancient Greek. In fact, a majority of large structures established in Greece made of marble. Included temples, government towers, courts, and stadia. However, there were still other materials preferred for construction. Wood was among the most used construction materials in ancient Greece. There were instances where timber used along with other materials. There were other instances where wood used in establishing the entire structure. It all depended on the taste and preference of the architect and structure owners. As time passed, there emanated other materials of architecture. In the late 7th century BCE, stones were used in establishing structures. This was considered necessary since rock is more durable as compared to wood and other materials. It was also possible to build permanent decoration on stone columns. Although there was a lot of work done in establishing stone structures, the aspect of durability was what that mattered. There were cases, however, where architects preferred a mixture of stone and other materials during constructions. Limestone was the most preferred architectural stone. Architects preferred applying a layer of marble dust on limestone. With that, it was possible to create and apply decorations easily while maintaining evenness. It is worth noting that Greek architects were very selective when it came to choosing marble and other construction materials. It was essential for the architects to uphold quality, and this is why it was vital for them to determine the best construction materials. Naxos, Paros, and Mt. Pentelicon were the most original places in Greece since they provided the best marble. Considering that time has passed, and architectural evolution has occurred, modern architecture in Greece is slightly different from what was in the ancient times. Today, thatched roofing seems to be slowly disappearing. Iron and shingle roofing are taking the dominance since that goes by the modern architectural trends. Aside from that, the use of concrete is also considering a significant rise. However, does not mean that all other building materials used in the past have gone extinct. For instance, wood is still highly used in Greece especially in establishing residential buildings. Marble still used in creating large structures. The budding construction materials are just an addition to what was used in the ancient Greek architecture. In summation, Greek architecture remains abreast globally. Some countries have never been able to copy some of the designs pioneered in Greece. 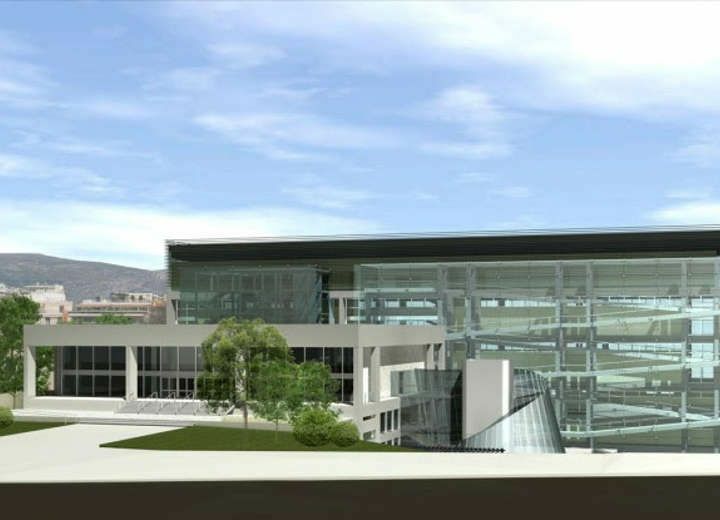 Due to the high level of creativity and professionalism exhibited by Greece architects in developing the models.